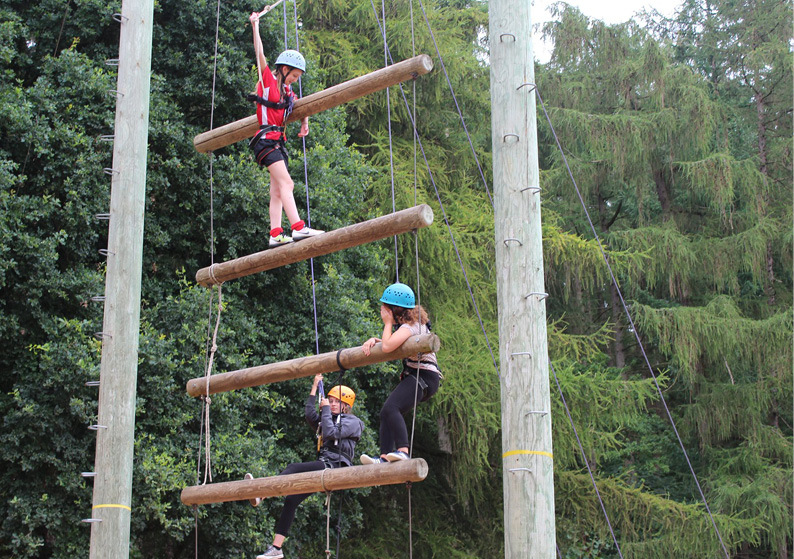 Want to earn extra money this Summer? 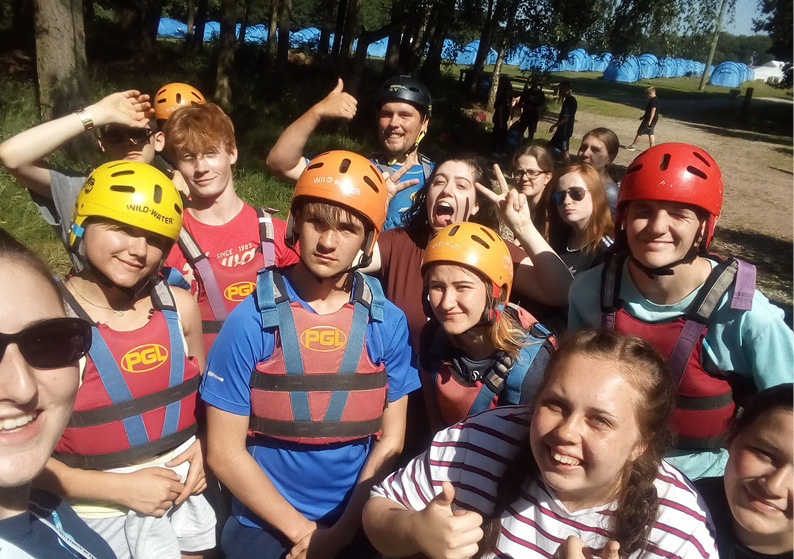 NCS is open to all 16 and 17-year-olds. 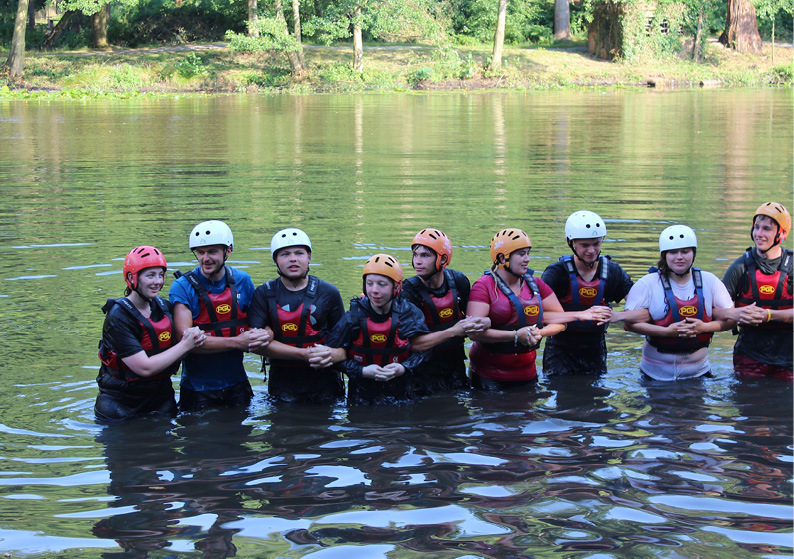 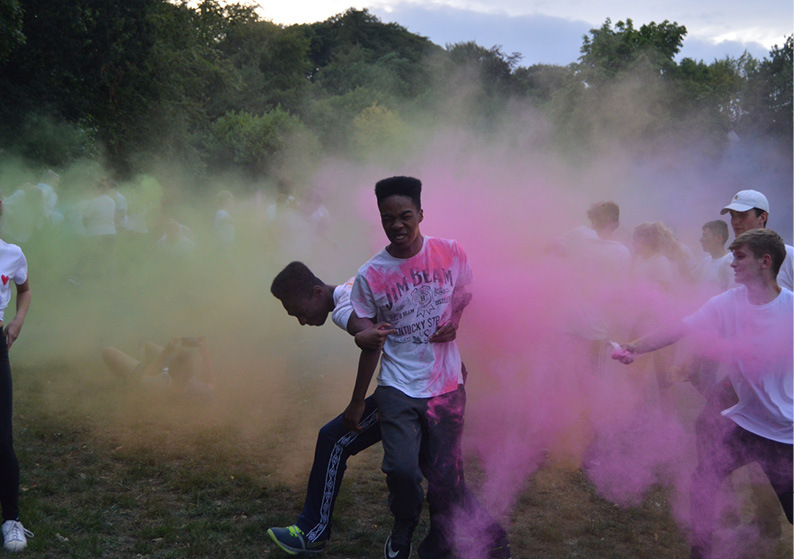 NCS helps young people build new skills for work and life, whilst taking on new challenges and meeting new friends. 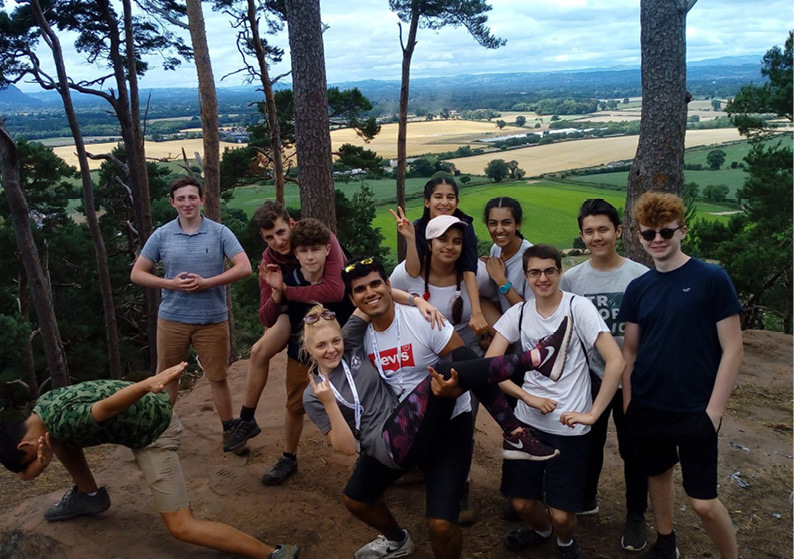 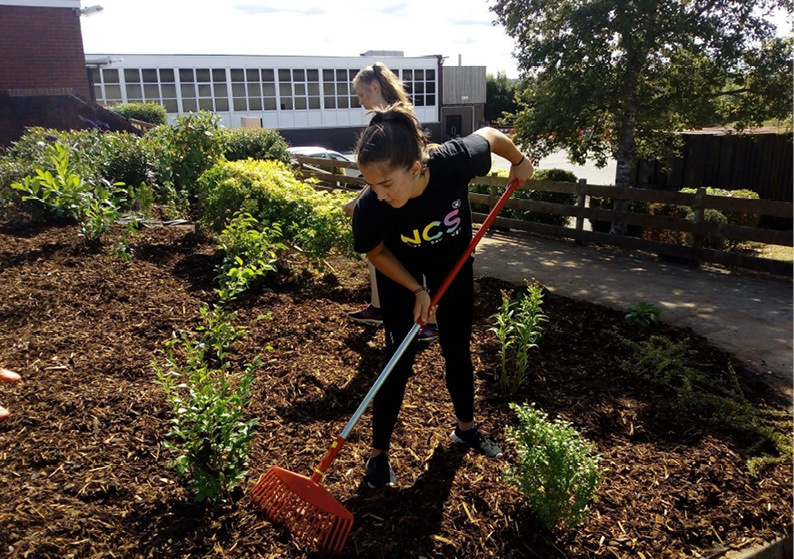 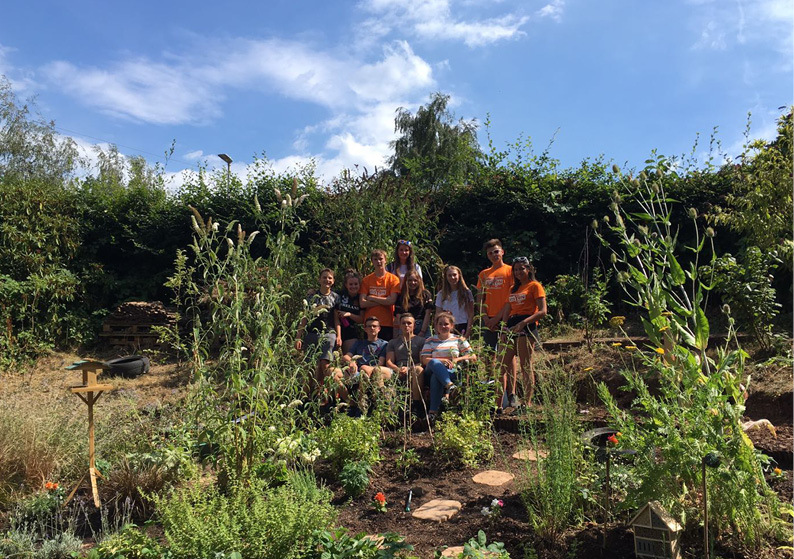 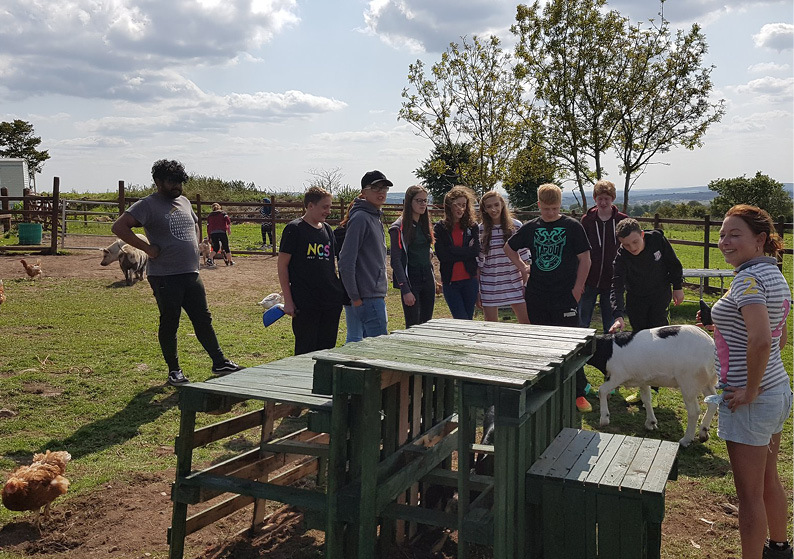 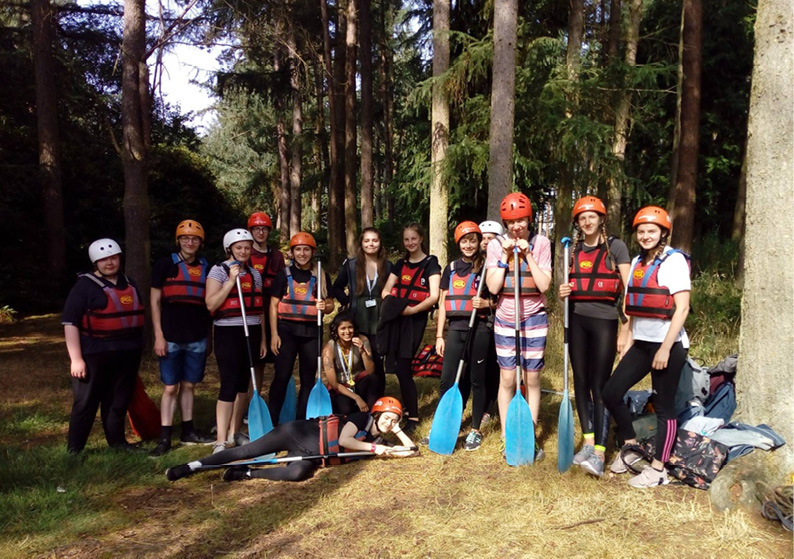 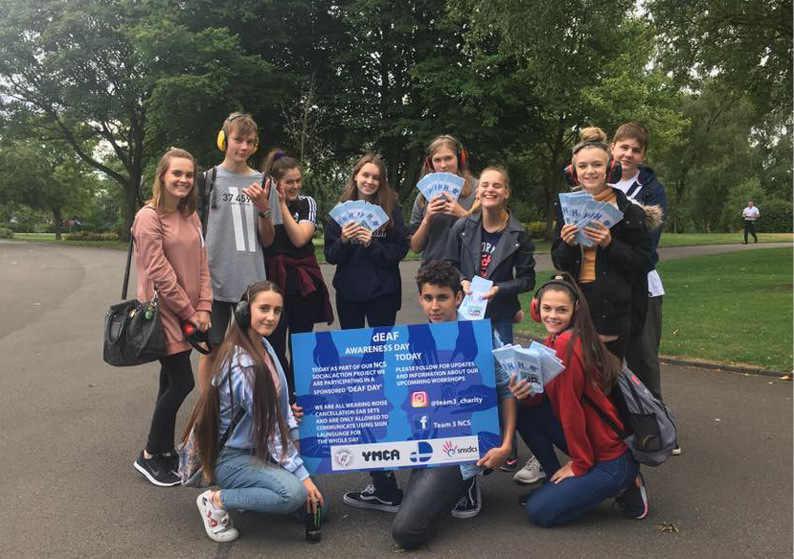 NCS brings together young people from different backgrounds and helps them develop greater confidence, self-awareness and responsibility. 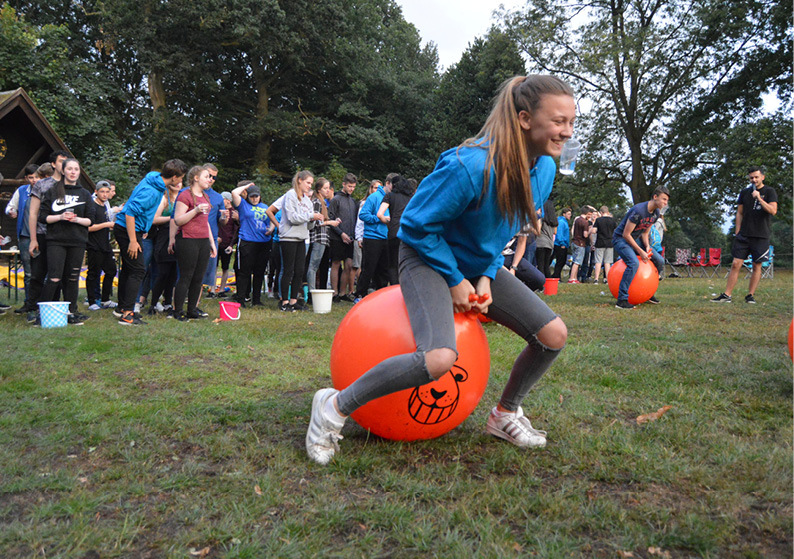 It encourages personal and social development by working on skills like leadership, teamwork and communication.